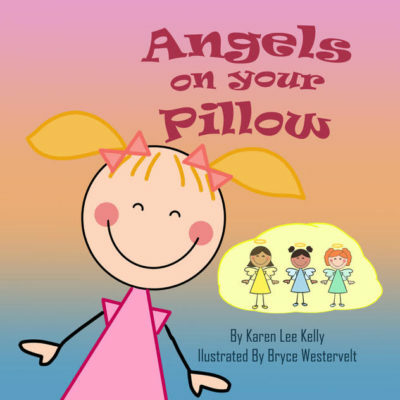 5 Star Rating in Children’s Books Category ~ Angels on Your Pillow Not Just a Book for Kids. Our guardian angels want us to know that we can lean on them. Life is a wild ride. Hopefully we’ve learned to derive joy and love from it, but by its nature, it’s unpredictable, tricky, scary, and sometimes dangerous. We have not been tossed into it without help. (Although, it can definitely feel like that sometimes.) Because our guardian angels aren’t manifested in front of us, we can easily forget that they’re there. There are probably plenty of occurrences that we’ve been through that in retrospect, we realize we didn’t get through on our own. As we tell those stories we probably insert something to the effect of “I just don’t know how I made it through,” or “Next thing you know, I was safely on the other side of the road.” Now we know that we were being helped by our guardian angels. If you’re reading books about guardian angels, you might come across some shared beliefs in signs that our guardian angels are present. They might be gentle reminders for us so that we don’t lose faith. 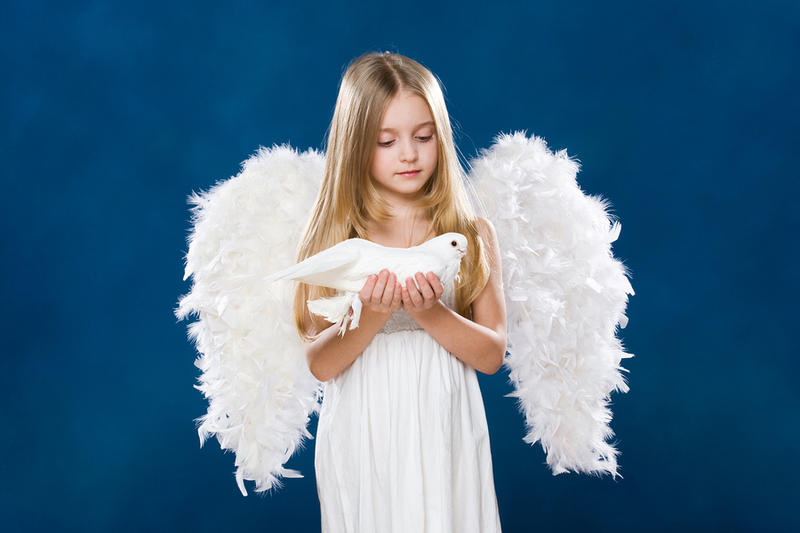 One place that guardian angels have been known to hang out is in our dreams. It’s on us that we dismiss our dreams too easily without acknowledging that they might have tried to communicate with us. Don’t worry if you can’t discern a clear message, the most important thing is to take the feeling of having them nearby, with you throughout your day. If you suddenly feel a tingling at the crown of your head (towards the back), this could be your “halo connection” to your guardian angel. Special numbers popping up… I can’t tell you what your special numbers are, but you’re thinking about them right now, aren’t you? Probably because these are the numbers that you often catch on a clock or label, sign etc. There is a good chance that is your guardian angels’ way of giving you a tap on the shoulder. The unexplainable feeling that you’re not alone. Don’t let it be creepy. Relax. That is likely your guardian angel with you. The more you let yourself experience it, the more you’ll notice it happening. All angels are different. And all relationships between humans and their angels are unique. You’re probably thinking about a recurring pattern that you’ve noticed right now. That is likely YOUR angels’ unique communication with you. Now that you’re ready to perceive it, you will experience it more and more. How does your angel let you know that they’re present? Share with us.